Brenda Rufener spent her childhood stomping through the woods of Oregon in search of bat-filled caves and Bigfoot. She successfully located one of the two and spent the rest of her time penciling short stories. A double major in English and biology, Brenda graduated from Whitman College. She lives in North Carolina with her family and is an advocate for homeless youth. 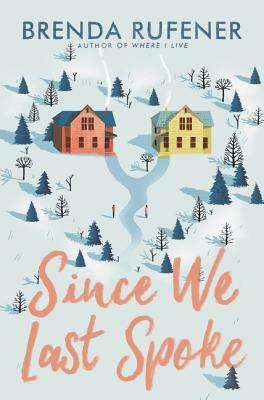 Where I Live is her debut novel and is followed by Since We Last Spoke. Visit her online on Twitter @BrendaKRufener, on Instagram @brendarufener, and at her website at www.brendarufener.com.